Web Designer for Doctors: It’s time to reinvent the wheel! Being a web designer for doctors is not just about the design. It’s about business results. 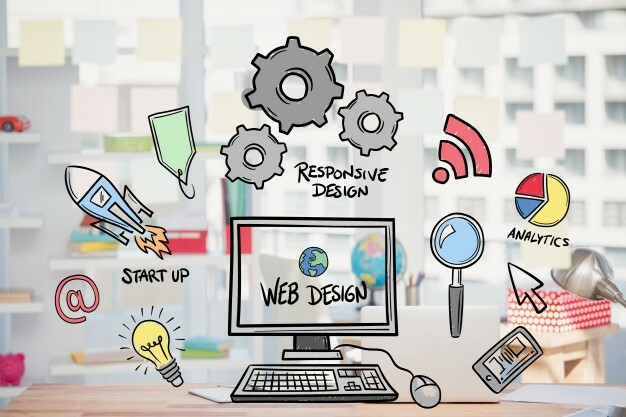 And to use your website so it supports the growth of your private practice, we gave our customers a new framework to think about websites and anything digital. The framework starts with the end goal in mind: what can we do over the next 12 months so your private practice is perceived as a leader, and increases traffic and conversions? Here are some of the things we implement when working with Australian doctors: we start from a clear story. What does your practice offer, and how is that a solution for a health problem I may be experiencing? We go and “sit with the patient”, in a process aimed at understanding who they are, what they are searching for when confronted with a symptom or a condition. Then, we create the content from the patient’s angle. It’s about their questions, and your capacity to answer them so they trust you. The unspoken question any patient asks, in the first 3 seconds when they visit your home page is: Have I come to the right website? Is this website about my problem? Can you see how an overload of scientific information, resumes, or imagery of your beautiful clinic, can make it more difficult to quickly assess whether this website is about me? So make it clear within seconds, which problems you treat. Secondly, my “web designer for doctors” guidelines would include a total focus on navigation. Inspect how soon you can make it from the homepage, to a clear menu that allows me to click on exactly my condition, so I can read more, and rest assured that I have come to the right place. Be aware that people’s initial motivation to search for your expertise differs, depending on what they already know. Some patients search for symptoms and background information on a condition, with very little knowledge about it. Other people have had multiple conversations with other doctors and they will search for more advanced descriptions, concepts and keywords. Staying ahead of your competitor means you pay attention to these “different ways to talk about your speciality” and cater for different information needs. You will understand now why it’s a really risky plan, to give your SEO and content creation to your IT-guys or the first SEO company that knocks on your door. 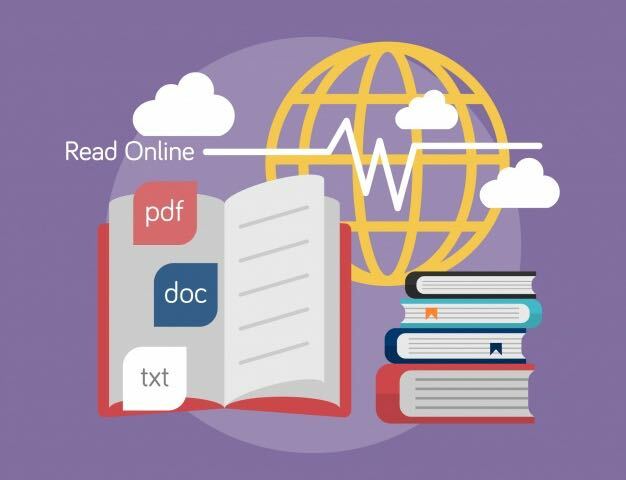 They publish an eBook, that patients can download. Emails go in a database, and visitors now get a fortnightly article with a short video, delivered to their inbox. It helps patients understand the medical specialty and it saves our customers time because their patients are better informed. Fortnightly blog articles are sent out via email and also provide valuable updates to the website, telling Google that this practice is alive and kicking, open for business, and making an effort to publish fresh content on a regular basis. Now that’s what helps your pages rank higher, and what any web designer for doctors should know, live and breathe, and use to create results.